Van Morrison only just released his Roll with the Punches earlier this year, but already the legendary songwriter has announced another new album. 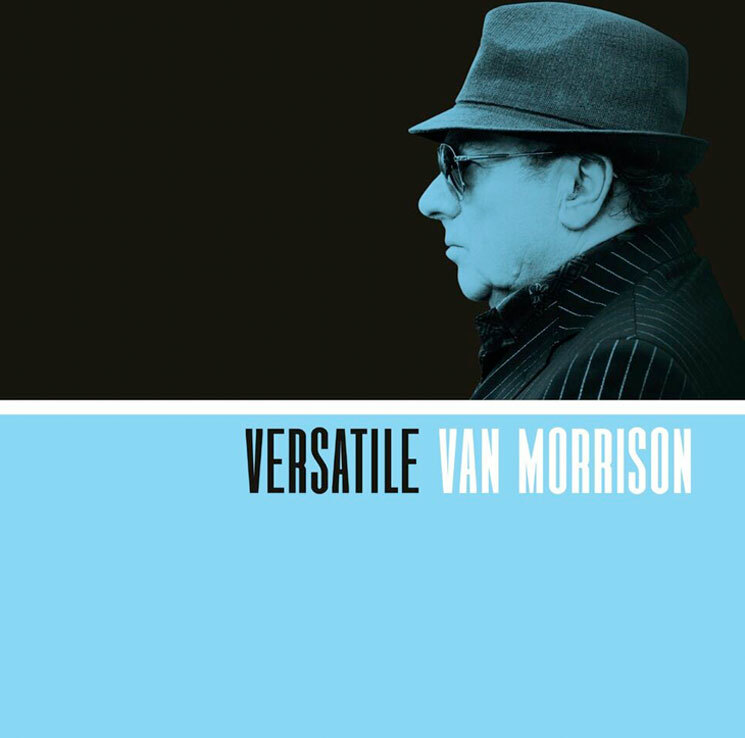 Titled Versatile, Morrison's 38th studio effort will arrive December 1 via Legacy Recordings. While Roll with the Punches saw Morrison explore classic rhythm and blues, its newly announced follow-up will dive into what a press release calls "some of the 20th century's greatest vocal jazz standards." With this jazz theme in mind, the new album finds Morrison delivering a set of new originals, as well as interpreting a series of classics from the likes of Chet Baker, Sinatra, the Righteous Brothers, Tony Bennett and Nat King Cole. The press release explains, "Across Versatile's 16 tracks, Van Morrison interprets some of the very building blocks of modern music in his own utterly unique style.... A joy from start to finish, Versatile is a completely different record to Roll with the Punches yet it's incontrovertibly Van and proof, if ever it were needed, that at 72 years of age, he's not going to slow down any time soon." You can see the very jazz-appropriate album art above, while the new record's tracklist is below.